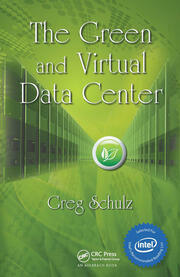 Greg Schulz is Founder and Senior Analyst of the independent IT advisory and consultancy firm Server StorageIO (www.storageio.com). He has worked in IT at an electrical utility and at financial services and transportation firms in roles ranging from business applications development to systems management and architecture planning. 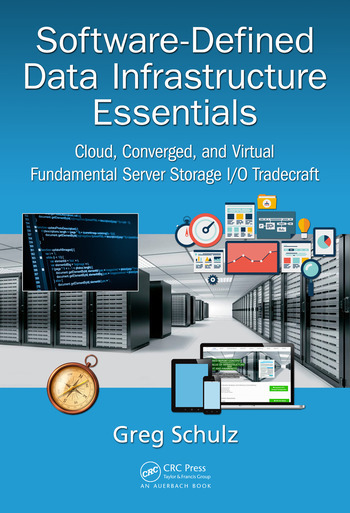 Greg is the author of the Intel Recommended Reading List books Cloud and Virtual Data Storage Networking (CRC Press, 2011) and The Green and Virtual Data Center (CRC Press, 2009) as well as Resilient Storage Networks (Elsevier, 2004), among other works. He is a multiyear VMware vSAN and vExpert as well as a Microsoft MVP and has been an advisor to various organizations including CompTIA Storage+ among others. In addition to holding frequent webinars, on-line, and live in-person speaking events and publishing articles and other content, Greg is regularly quoted and interviewed as one of the most sought-after independent IT advisors providing perspectives, commentary, and opinion on industry activity. Greg has a B.A. in computer science and a M.Sc. in software engineering from the University of St. Thomas. 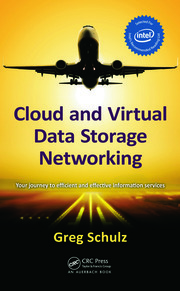 You can find him on Twitter @StorageIO; his blog is at www.storageioblog.com, and his main website is www.storageio.com.